HamiltonBuhl AudioMVP™ Portable Stereo Boombox with Bluetooth® Receiver, CD/FM Media Player! 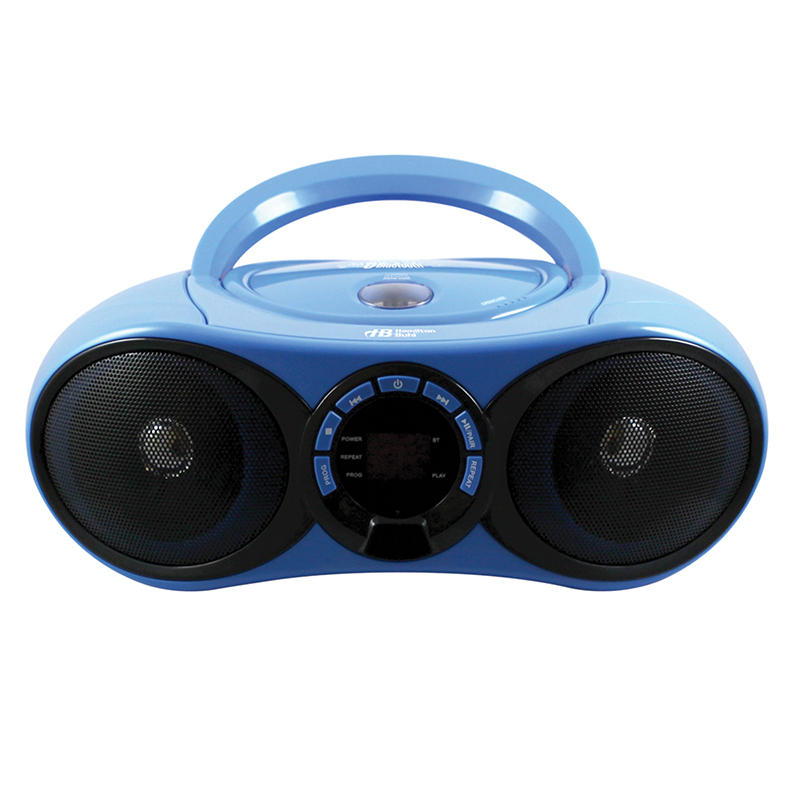 The HamiltonBuhl AudioMVP™ HB100BT2 is a convenient and innovative, quality stereo Bluetooth boombox/media player. Take your classroom technology up a notch with the boombox that lets you stream music from your Bluetooth® enabled device in addition to playing CDs or FM Radio. This school-tested and teacher-approved boombox gives you unrivaled control of your listening experience! The Portable Stereo W/ Bluetoothreceiver Cd/fm Media Player can be found in our Docking Station product category within the Audio/visual.